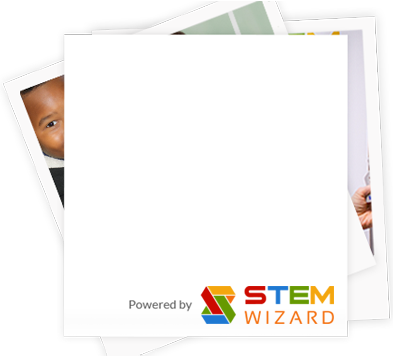 The 2019 NC Central Region 3A Science and Engineering Fair will be held at Hillside High School in Durham on February 2, 2019. Region 3A includes Durham, Franklin, Granville, Johnston, Nash, Vance, Wake, Warren, and Wilson counties. Students in grades 3-12 who win at the science and engineering fair held at their school or their school district qualify to attend the regional fair. If a school or school district does not have a pre-qualifying fair, and a student wants to participate in the regional fair, an administrator or a science teacher may sponsor the student’s registration; the student will represent their school at the fair. At the regional fair, students compete in the Elementary, Junior (Middle School), and Senior divisions. 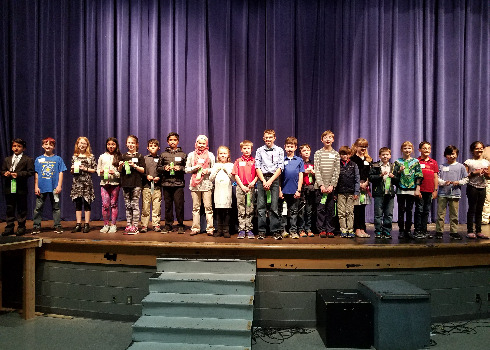 Students who are judged winners at the regional fair become eligible to participate in the statewide science and engineering fair held in Raleigh. The NC Central Region 3A fair is affiliated with the Intel ISEF (International Science and Engineering Fair) and has the distinct privilege of selecting one senior project to compete in the International Fair. 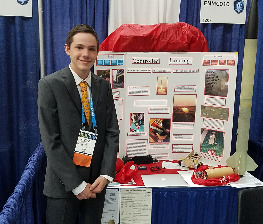 Region 3A students have competed successfully at Intel ISEF for the past six years. Student registration for the fair takes place at this site. An operable e-mail address is required for student registration. Late entries will not be accepted. 1. Students who have been selected by their local Fair to advance to the Regional level are eligible to participate in the regional fair. Registration must be completed here; students may have assistance to complete the registration process from their Science Fair Coordinator, School Official or parent. For Home Schoolers registration should be submitted by the Home School Science Fair Coordinator. REGISTRATION must be completed online by January 19, 2019. ALL STUDENTS MUST COMPLETE AND SUBMIT THE PROPER ISEF FORMS ONLINE BEFORE REGISTRATION IS COMPLETE! 1. Displays are restricted to space 122 cm(side to side), 61 cm deep (front to back) and 274 cm in height (floor to top). If electricity is needed, this MUST be indicated on the entry form. A 25 foot electrical cord should accompany projects needing electricity. 2. Experimental procedures with animals which involve diets deficient in essential nutrients, discomfort, pain, or death will be disqualified. The State Science Fair Code of Practice on the Use of Animals in Schools will be strictly adhered to. No live or preserved animals should be brought to the fair. 3. Dangerous items associated with the students’ projects are not allowed on the display floor. Dangerous items include, but are not limited to, the following: - toxic, caustic, flammable, or explosive chemicals - harmful bacteria, fungi, or parasites - ionizing radiation - high voltage/amperage electric equipment or improperly shielded electrical equipment. 4. The Science Fair Director or designee may refuse to accept any entry and/or exhibit any project for reasons of safety or in the best interest of the fair. 5. Any project that does not follow the Official Rules will be disqualified and the exhibit will not be judged. 6. No gas or running water will be available for exhibits. 7. Exhibitors must bring hardware needed to set up projects such as screwdrivers, hammers, electrical adapters, etc. A 25 foot electrical cord should accompany projects needing electricity. 8. Exhibitors must set up and take down projects during the designated times. 9.Exhibitors must remain with their projects during the interview period until they are excused by the judges or the Regional Science Fair Director. 10. Recognition will be awarded to the top three projects in each Junior and Senior category and other projects that deserve honorable mention. Eight Elementary projects will be selected as Exemplary Projects. 11. The top two winners in the seven Junior and Senior categories will be eligible to advance to the State Science Fair. The Eight Exemplary Projects in the Elementary division will be eligible to advance to the State Science Fair. 12. All students who have projects that are eligible for the State Science Fair must register online for the NC Science and Engineering Fair by February 16, 2019 and submit all forms and paperwork for review at that time. 13. All decisions of the Regional Science Fair Director and Judges are final. The Region 3A NCSEF would like to thank the following companies and organizations for their tireless support. please contact Mr. Barrington Ross for more information.